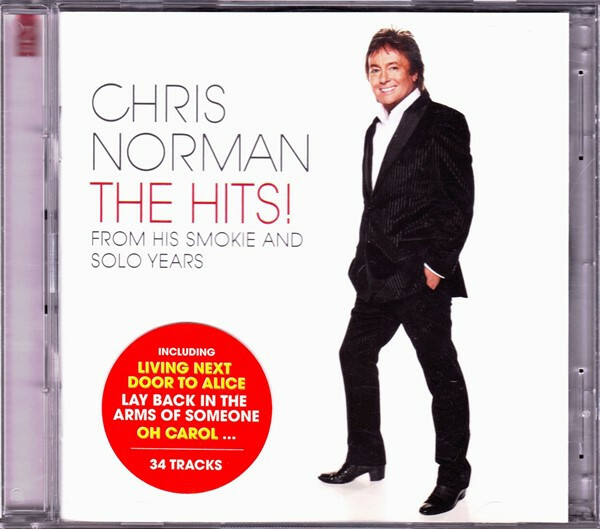 Download "Chris Norman - the hits! : the solo years" for FREE!!! Chris Norman - the hits! : the solo years Album Songs | Albums | Album Arts | DOWNLOAD NOW!